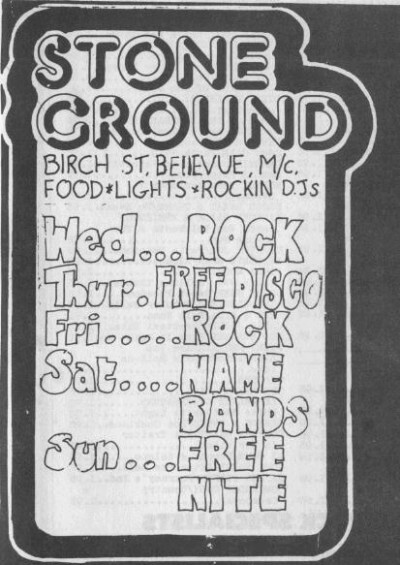 I remember this venue which was situated close to Belle Vue down a side street and saw a few bands there including Leo Sayer and Van der Graf Generator! From memory the place was a bit of a dump but served a purpose I suppose. Margaret there are pictures on here of the place under it's later guise as the Mayflower/Funhouse. Trust me the place was probably even more of a dump in it's later days. Never the less I had some great nights there.